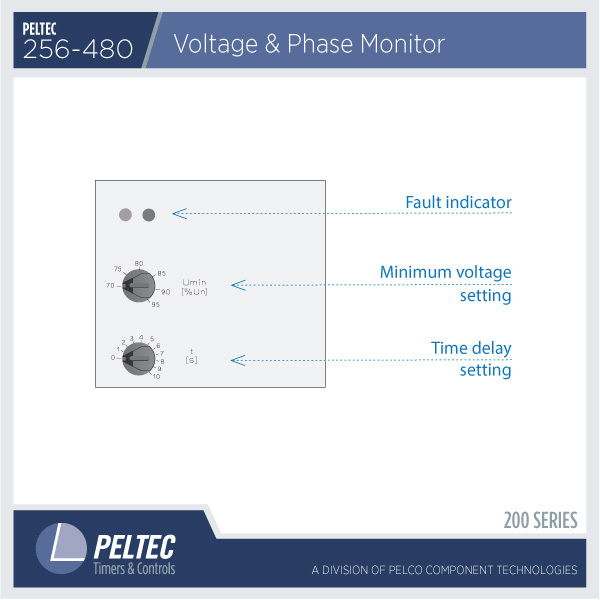 Sophisticated monitor functions control supply voltage and protect systems against over-current, under-current and phase failure. 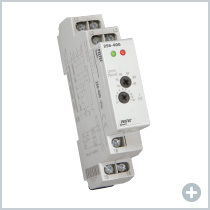 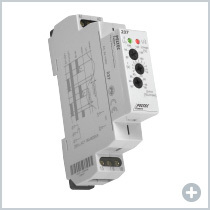 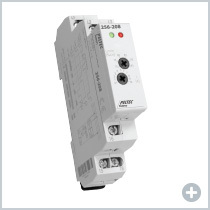 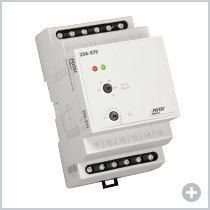 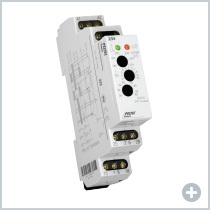 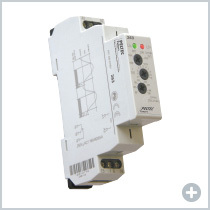 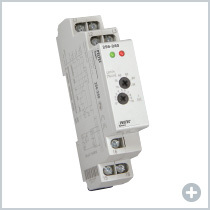 Available for AC and DC circuits, single and multiple phase applications, with fixed or adjustable time delays. 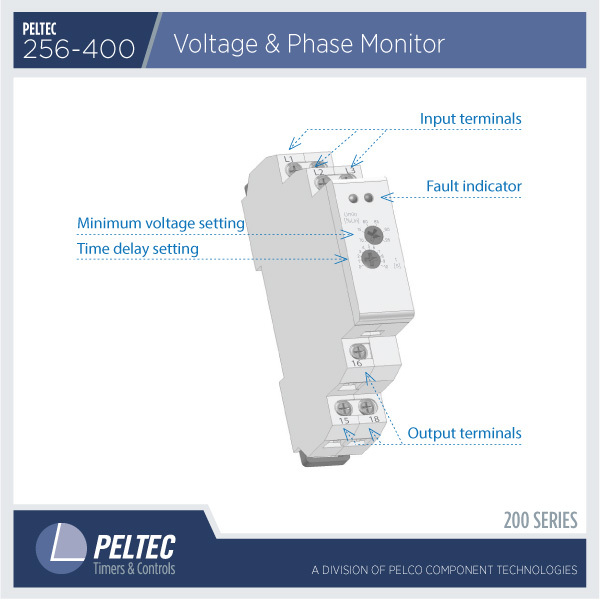 Easy-read LED indicators show operation, conditions and faults. 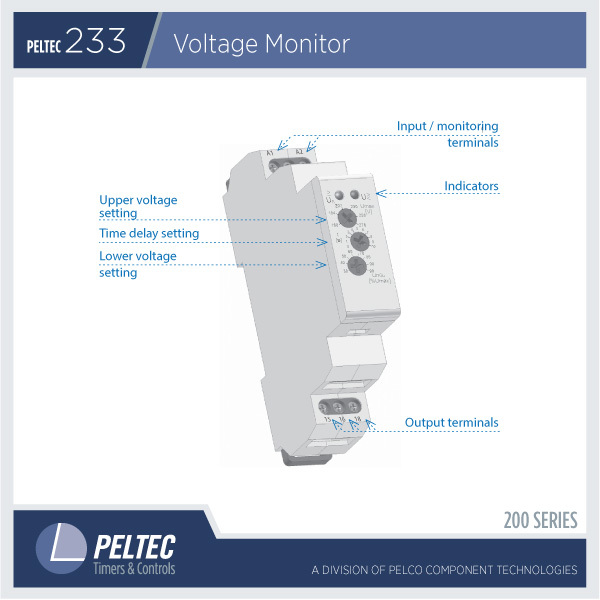 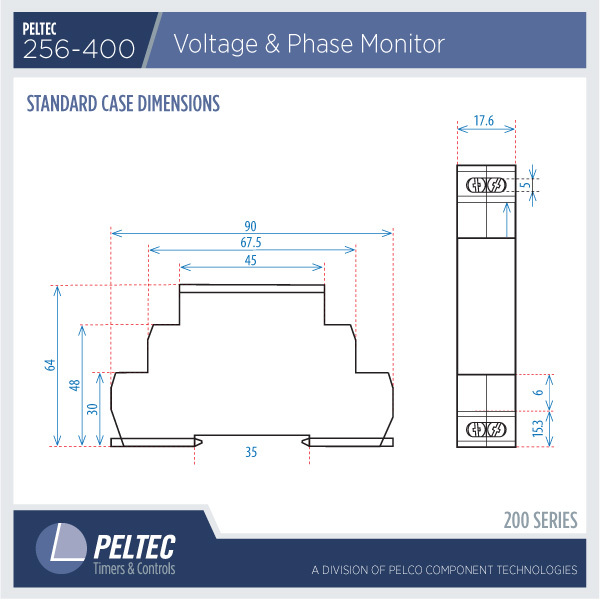 Peltec monitors have UL and CE approvals and are RoHS compliant. 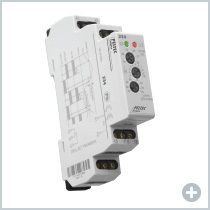 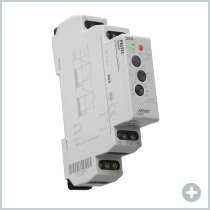 DIN Rail case design ensures easy installation.